We’re very pleased to welcome Mechanical Mouse here on the 2nd floor. 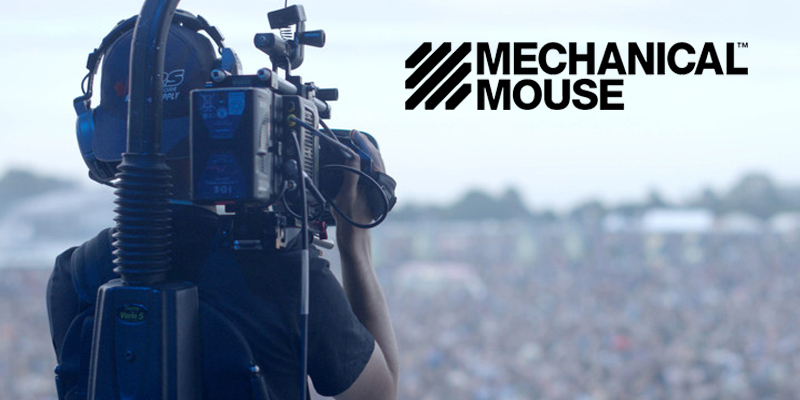 Mechanical Mouse is a video production company that works across the world specialising in live events, from festivals to award shows, TV ads, corporate films, product launches and social media campaigns. We have a wealth of experience in our vast team of directors, producers, DPs, camera operators, editors and animators, as well as 35mm digital cinema camera, sound and lighting equipment all available for hire. They’re upgrading their online space too, with a new website due to go live in the next couple of weeks.